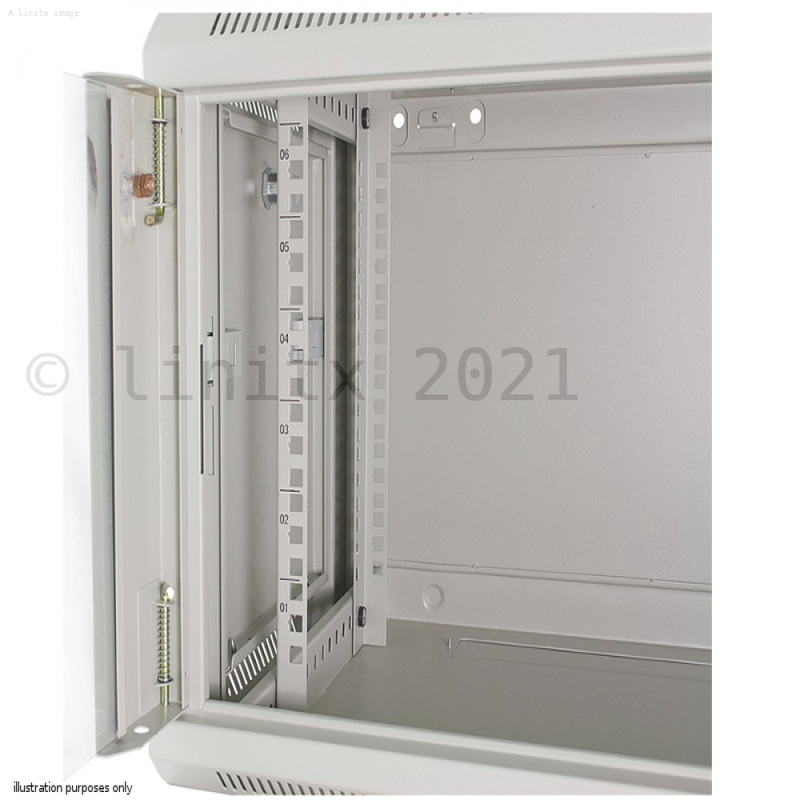 The Datacel wall mounted cabinet (WM663B) is ideal for small network installations. 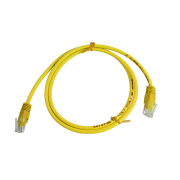 For easy installation the Data Racks have 19" mounting profiles at the front of the cabinet, cable access is provided top and bottom of the case and the doors and sides are removable. The WM663B also features an easy-mount wall adaptor, this consists of a simple mounting plate that the cabinet quickly and easily slots onto. 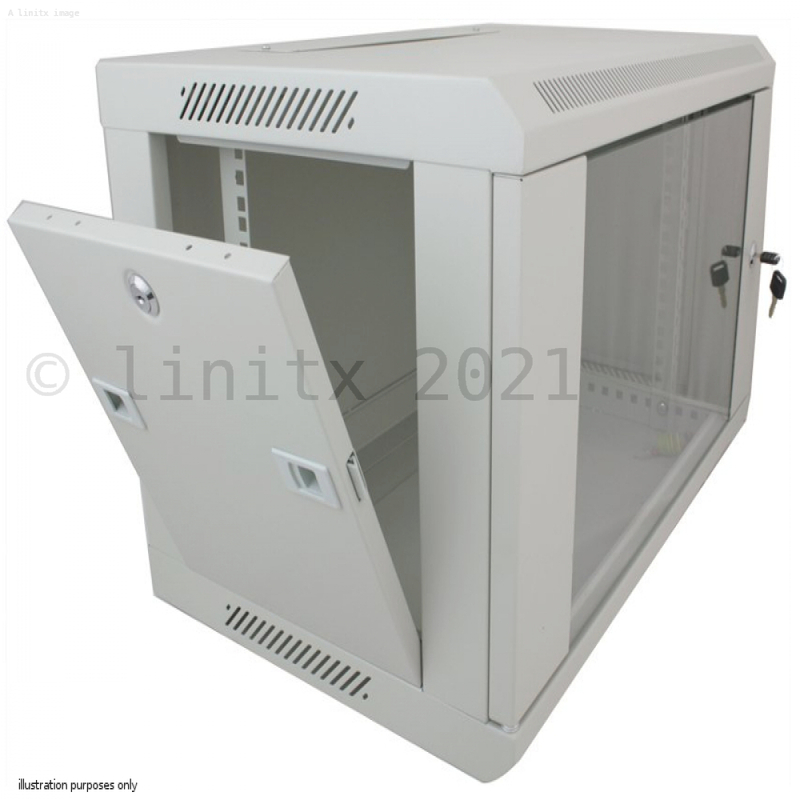 With its solid welded construction and lockable sides/door this cabinet will ensure your equipment is safe.